Next to your mortgage, utility bills are the among the highest costs of operating a household. Central air conditioning can make up a large part of your utilities, and the older a system is, the less reliable it becomes. 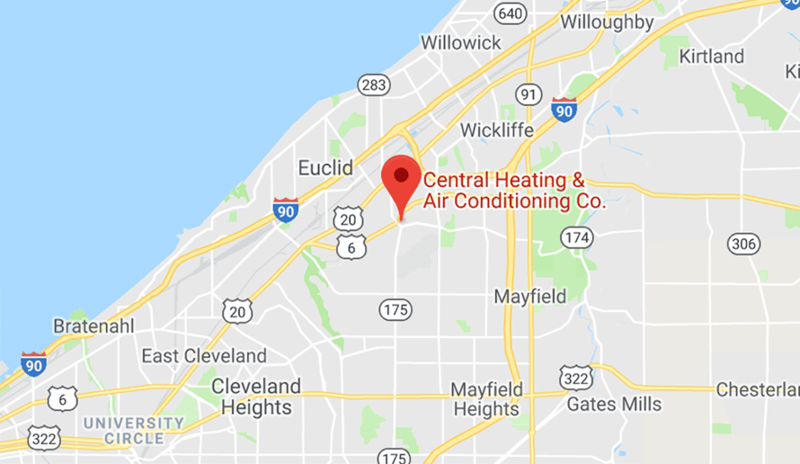 If you're considering updating your system or installing central air for the first time, it's important that you request an air conditioning estimate from a qualified, professional HVAC company. Start your research by reading company reviews, asking friends for referrals and being prepared with questions to ask when you meet with an estimator. For homeowners who are evaluating HVAC companies, we've put together 11 important questions (and follow-ups) to ask that will help you during this process. 1. What size or capacity system do I need to properly cool my home? 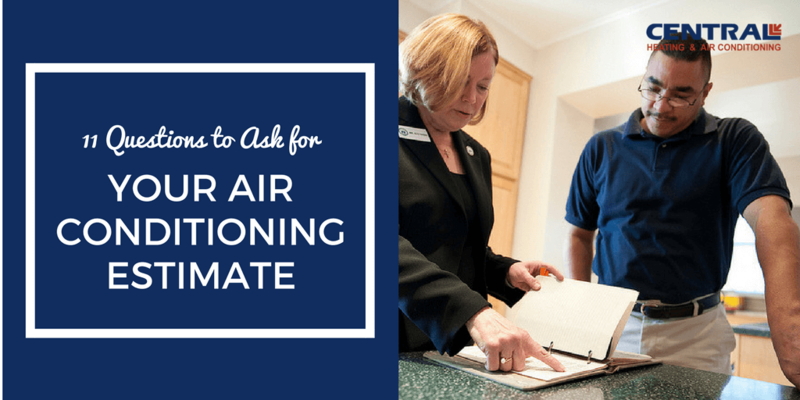 How do you determine the size of the air conditioning unit needed? Learn about the calculation that professionals should use to determine the size you need, called the Manual J Load Calculation. 2. Can the current installed ductwork be used (if any) and what is the condition of the existing ductwork? Are there leaks? Should the ductwork be cleaned during the install? 3. Can you provide proof that your company is bonded and insured? Will you provide your estimate in writing, with all of the terms and conditions we discuss? 4. Are there new technologies I should consider, like a ductless system, or upgraded accessories to add, like digital / remote-operated thermostats? 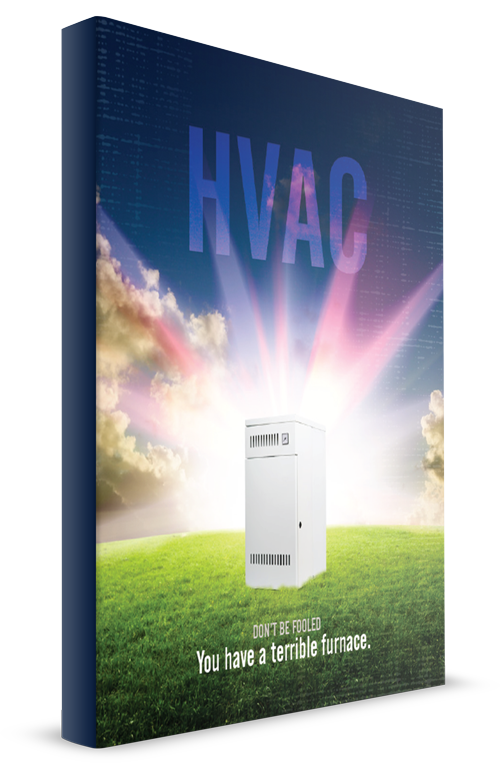 Learn about air conditioning options for homes with a boiler system (no ductwork). 5. Is the new system energy efficient? What is the SEER rating? 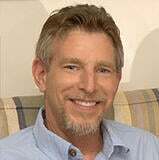 Can I expect a decrease in my utility bills? 6. What brands do you offer, and why do you prefer those brands? 7. Are there any rebates or tax credits available for installing a new system? 8. Do you handle all of the necessary permits and approvals with the local authorities? 9. What are the payment terms? Does your company or the manufacturer offer financing? 10. What kind of guarantee does your company make on the installation? What is the guarantee on the unit? Is a service contract included or available? 11. What is the timetable for the installation, from start to finish? Do you haul away the old unit (if any), and is that included in your fee? Is clean-up included and will the work area (ductwork, walls, flooring) be finished as they were before the work commenced? 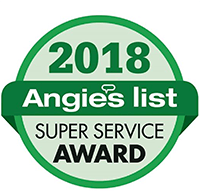 A reputable air conditioning contractor will have no hesitation to answer these and any other questions you have when you are seeking an air conditioning estimate. In addition, the company should be happy to furnish references from other homeowners they have serviced within your immediate area. A high-quality, efficient system that is properly installed can provide years of comfort for your home, while keeping your utility bills in check. Being prepared with the right questions for your estimator will help you understand your home's cooling needs and allow you to make the most informed decision when you purchase your new air conditioning system.